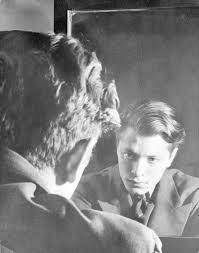 Born in New York in 1913, Delmore Schwartz was a poet who was often seen as victim of his own love of logic and suffered from mental health problems throughout a large part of his later life that saw him admitted to sanatoriums. 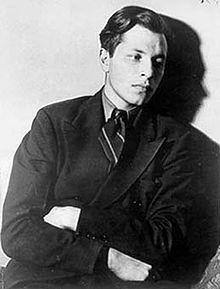 He was from Jewish American decent and his parents divorced when he was young, which influenced much of his later work. 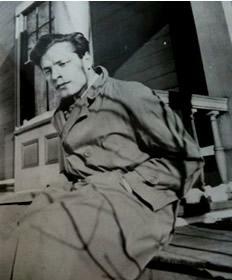 Schwartz went to university in New York and graduated in 1935 before spending some time studying philosophy at Harvard where he also began to teach. In 1937 he published a story about his parent’s divorce which was later included in a collection of poetry and short prose that received good reviews and garnered praise from the likes of TS Eliot and Ezra Pound. He was fast becoming considered as an intellectual and one of the up and coming new writers of his generation. Schwartz was also considered a great talker and would often speak rapidly and for long periods (at one point for 8 hours straight). On his return to New York, he was made house poet, following the death of Dylan Thomas, at the famous writer’s den The White Horse Tavern. He was a great admirer of James Joyce and took the intellectual essence of his poetry and prose deeply seriously. In 1948 he published a book of short stories called The World is a Wedding that saw him compared with the likes of Chekhov. 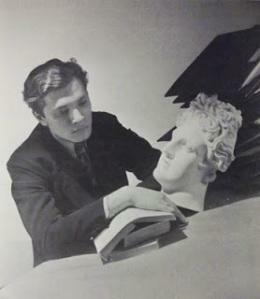 It was a relief for Schwartz who had suffered bad reviews for a previous work, Genesis, which he had hoped would be seen as one of the great epic poems of the time. 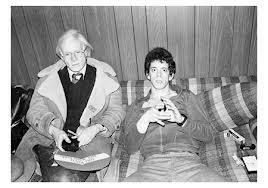 He took a number of teaching jobs and was an inspiration to many of his students, including a young Lou Reed who would later go on to form the group Velvet Underground. 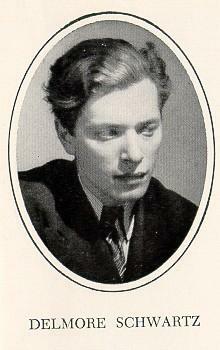 He often moved from job to job, though, once leaving Harvard because of the antisemitism he perceived there. His collection of poetry Summer Knowledge earned him many plaudits from critics, his contemporaries and won him the Bollingen Prize in 1959, of which he was the youngest ever recipient. 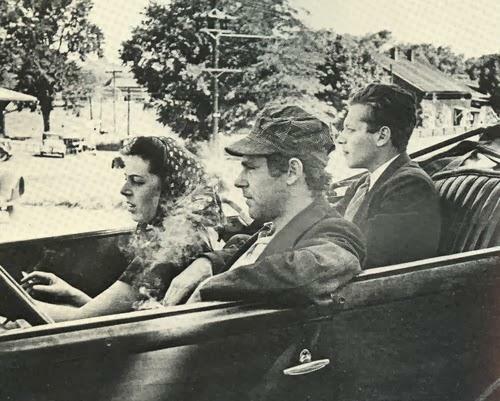 Compared to his more autobiographical prose work, the poetry that Schwartz wrote covered more philosophical issues such as life, romance, and death. His later work, however didn’t match the impact of Summer Knowledge and he began to suffer from mental health problems as he grew older. This had caused him problems throughout his life, particularly in his relationships with women, but by the 1960s he was heavily dependent on alcohol and barbiturates. Schwarz increasingly saw the world as an incomprehensible place and his keen intellect was not strong enough to sustain him. He was often seen as a disheveled individual wondering around New York, living a solitary life in a room in the Colombia Hotel. By 1966 he was practically without friends and living in poverty. 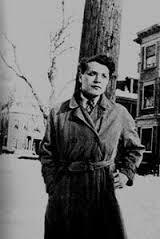 After lying outside a stranger’s door for more than 3 days, Delmore Schwartz was discovered, having died of a heart attack. He was buried at Cedar Park Cemetery in New Jersey.